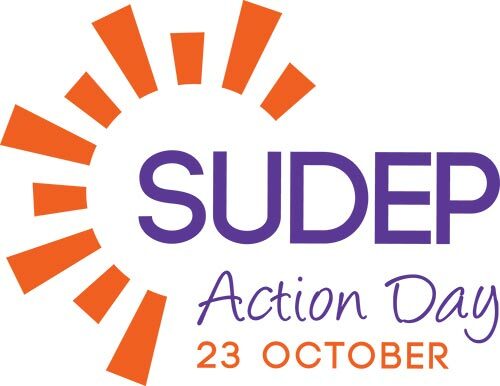 SUDEP Action Day is a day to remember all those who have died from SUDEP and to raise awareness of the risks, so that lives may be saved. 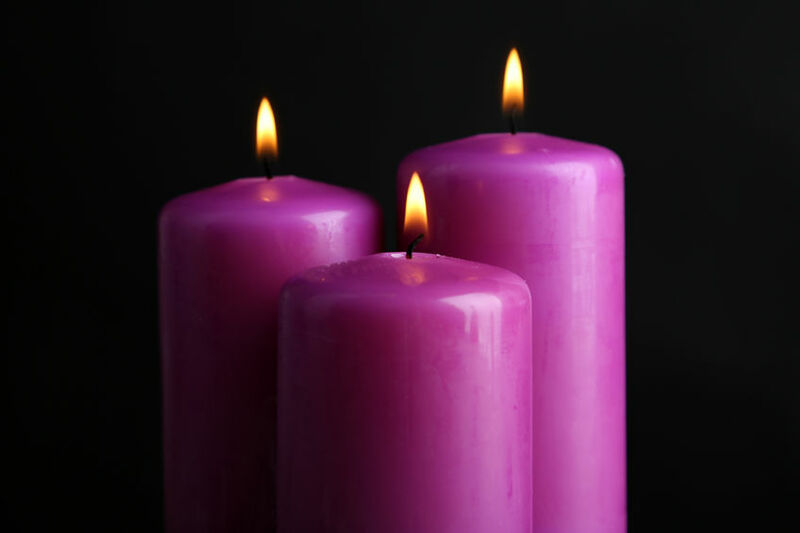 While remembering those who have died from SUDEP, we also ask that you remember the people who have died from other epilepsy-related causes. While SUDEP Action Day is intended to help shine a light on SUDEP to help raise awareness of the risk of it, we must not forget the pain of grief felt by all those bereaved ~ our thoughts are with you.